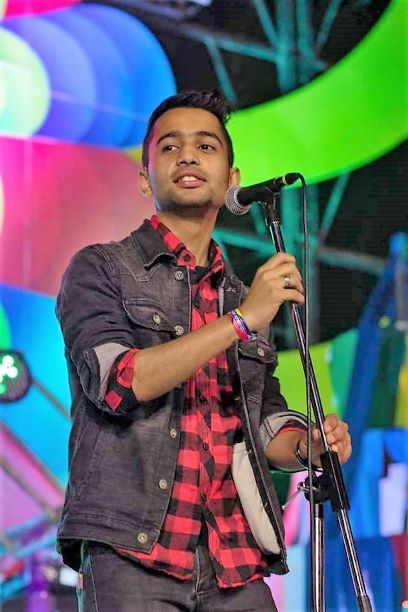 Sanjok Sharma was born in India and has been singing since his childhood. He is truly a soulman inspired by the likes of Stevie Wonder and James Brown but also respecting the Nepali traditional music that he also sings whenever he can in bands like OTS, where he sings and plays keyboard. His goal as an artist is to be able to write, compose and perform his own songs soon.